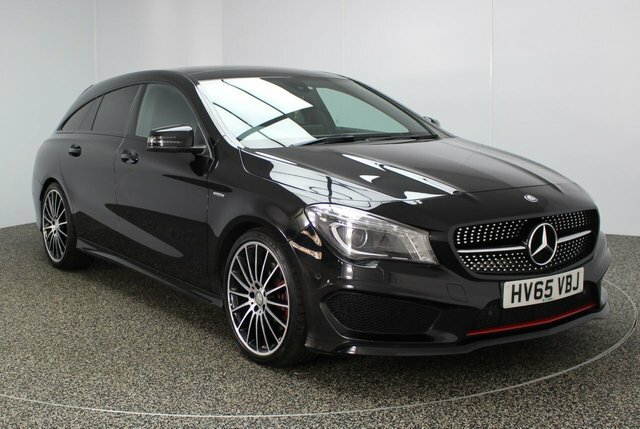 This make is highly successful for its desirable cars, such as the gorgeous E-Class and the reliable A-Class, and with an admirable collection of busses, and vans, confirmed that it is a superior maker of all motors. 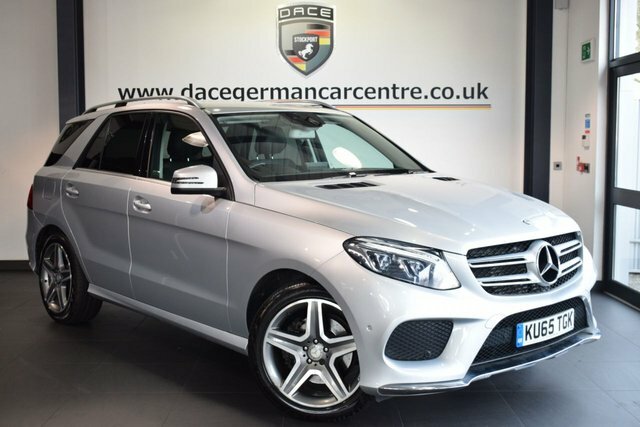 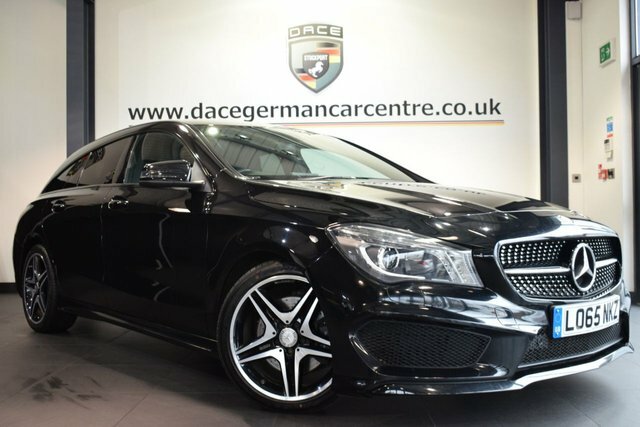 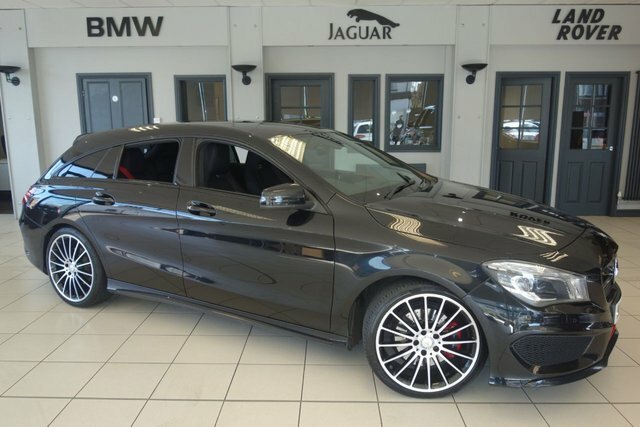 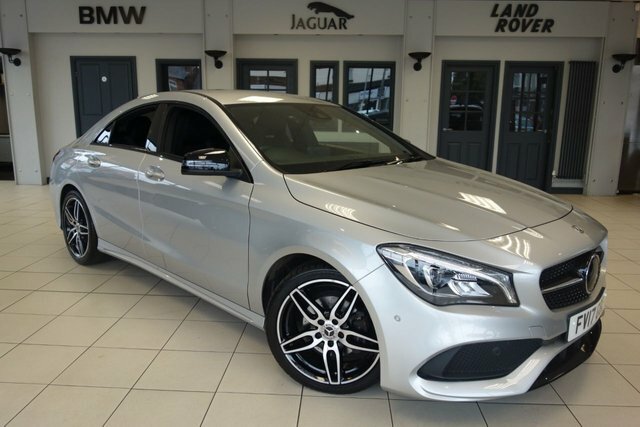 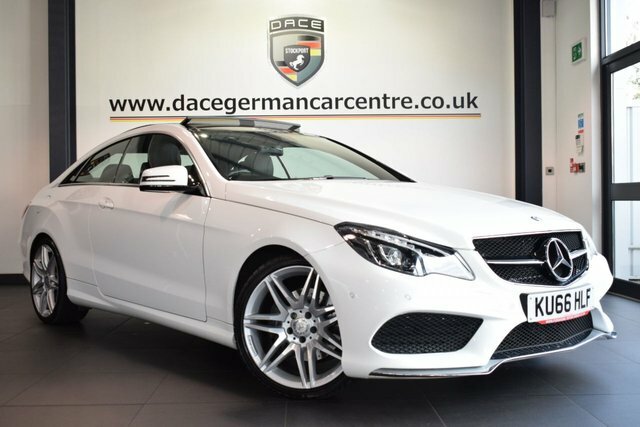 Price checks on our used Mercedes-Benz cars are conducted on a daily basis at Dace Motor Company Ltd, so we know that they are the cheapest in Wigan! 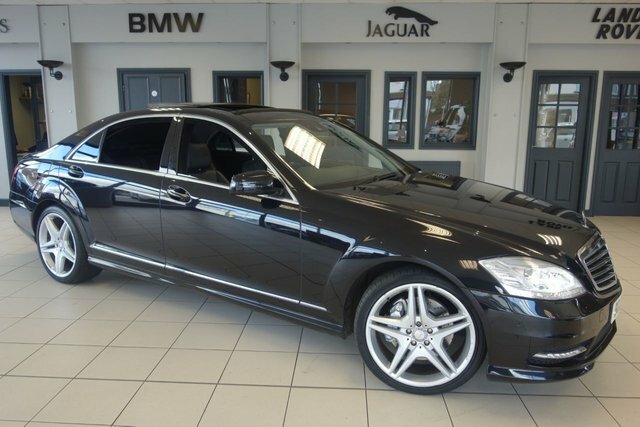 We will also beat any price offered by any other professional auto dealer! 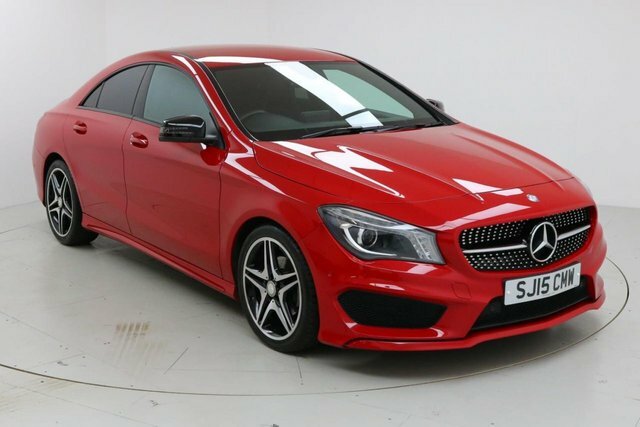 Discover the pre-owned Mercedes-Benz vehicles we currently have available today! 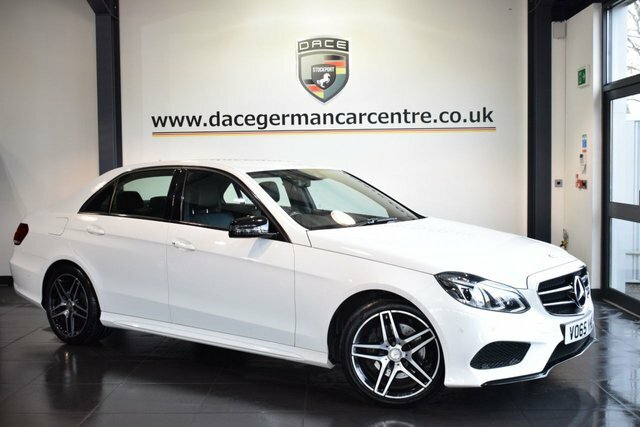 To reach our forecourt from Wigan, you will have to join the M60, via either the M61 or the M6. 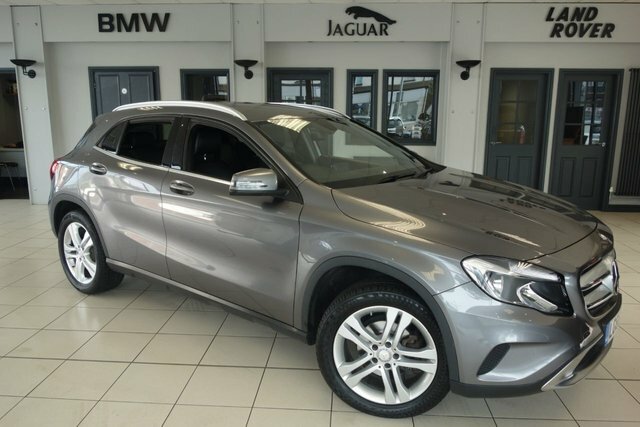 Take exit 27 to find our site and your next car!